One nice thing about living overseas is being a tourist, when you visit your own home town. While spending the summer on the East coast of Canada, with family and friends, we had the opportunity to take in some of the sights we hadn’t bothered to see when we actually lived there. 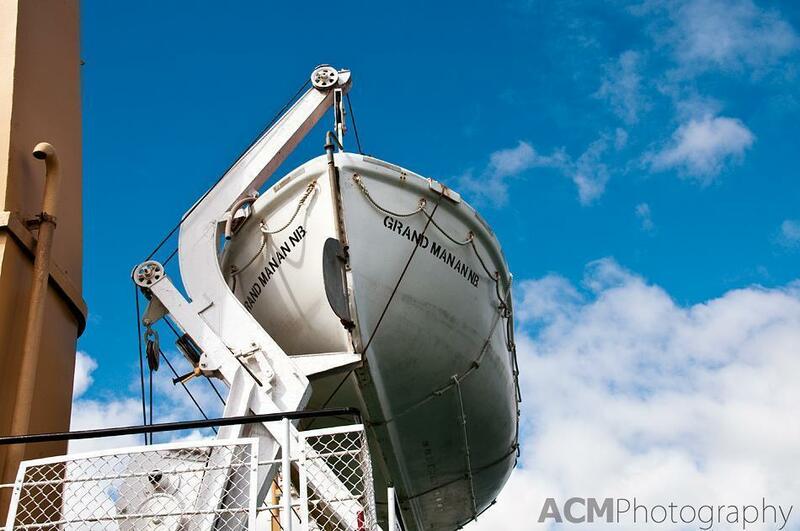 My favourite of these was Grand Manan. 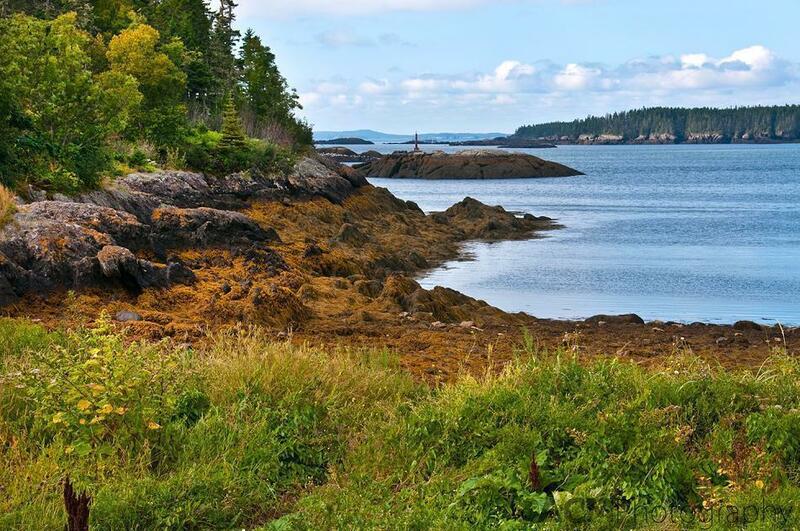 Grand Manan is the largest Canadian island in the Bay of Fundy. 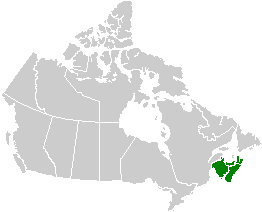 It is technically part of my home province of New Brunswick but it is actually closer to the coast of Maine. The island has a population of about 2500 residents and besides summer tourism, the main industries remain fishing and aquaculture. As travellers, we dream for far-flung destinations; palm lined beaches, vibrant cities and postcard-perfect landscapes. But in our search for the exotic, we often neglect the unique and interesting places right on our doorstep. In over six years of travel writing, I have never once written about my hometown of Saint John, New Brunswick. Today I’m going to change that, by showing you my favourite thing about Saint John – The City Market. One of the things I love most about living in Europe is the market culture. Even the smallest town has a place where locals can gather to buy fresh produce, meats, seafood, baked goods and handcrafts. I’ve fallen in love with markets in Paris, Arles, La Rochelle and Pau in France; Barcelona and Valladolid in Spain; London, Helsinki, Krakow and Amsterdam to say nothing of our fabulous markets here in Brussels. And yet, for years, I had neglected the one special place I had grown up with – The Saint John City Market. 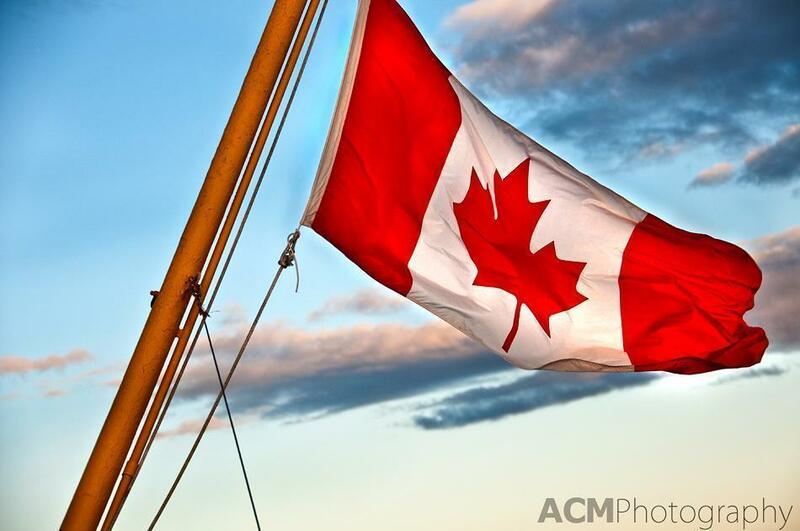 Canada will always be home. Lately I’ve noticed some of my fellow expat bloggers writing about confusion over their sense of Home. Home becomes a difficult thing to define when you live abroad, especially if you’ve had more than one expat assignment. Expats often feel caught between two (or more worlds) but never completely a part of either of them. Way back in 2005, I wrote a post about my own struggles to define home. Sinec then, I’ve come to realise being caught between cultures is not all bad. In fact, it can be really nice to experience a feeling of home-coming in so many different places. I’ve been thinking about the word ‘home’ this week because I am going ‘home’ — home to Canada for a holiday.